Easter Sunday is just around the corner. Easter dinner is a very special time for familymembers to gather together , have a sumptous dinner while catching up gossips, men or women chats and enjoying each other company. Though this festive season would not be the same without the usual array of delicious food, the bad economic times we are facing calls for some changes. 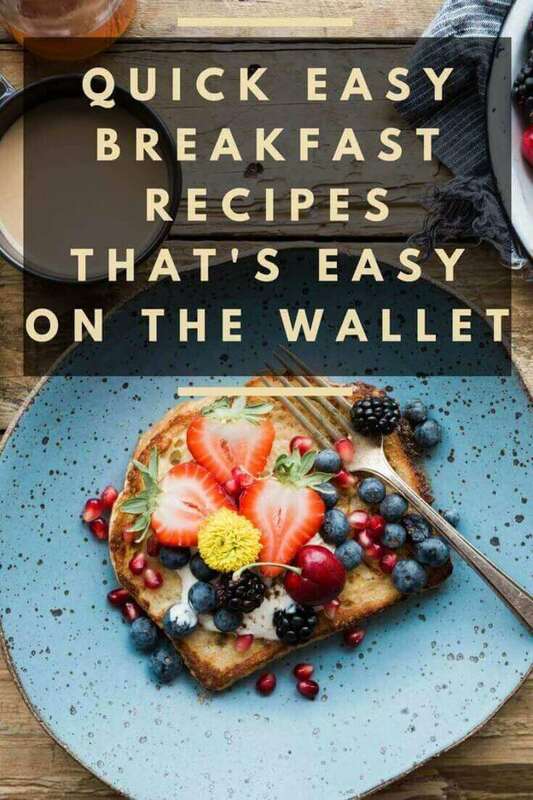 Hence, we have to continue to watch our expenditure, spend less money means cook yummy food with less ingredients, spend less time in cooking (from 1.5 hrs to 40min ) and choose recipes which are quick and easy , without messing up your lovely kitchen. 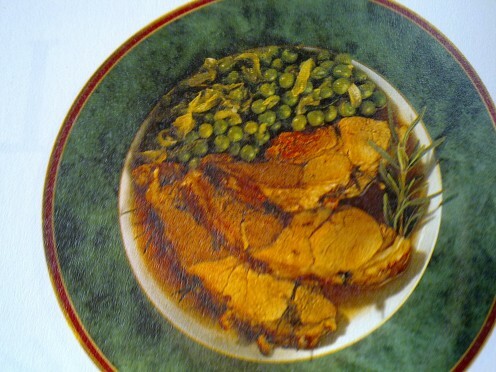 Here, I have sorted out a selection of mouth watering dinner recipes from classic Easter main course dishes of lamb, chicken and pork from my "Step-by-Step Cook Book". Most of the Easter menu ideas are quick and easy meals to cook with low cholesterol because these dishes require roasting instead of deep fry. Therefore, less oil, less fats and enjoy your dinner with less worries ! Enjoy your Easter Dinner !! The pork fillet with stuffing recipe is a roasted meat stuff with apricots, walnut, finely chopped onions which gives you a crunchy bite in the middle of the juicy tender pork. This dish doesn't require any deep frying . 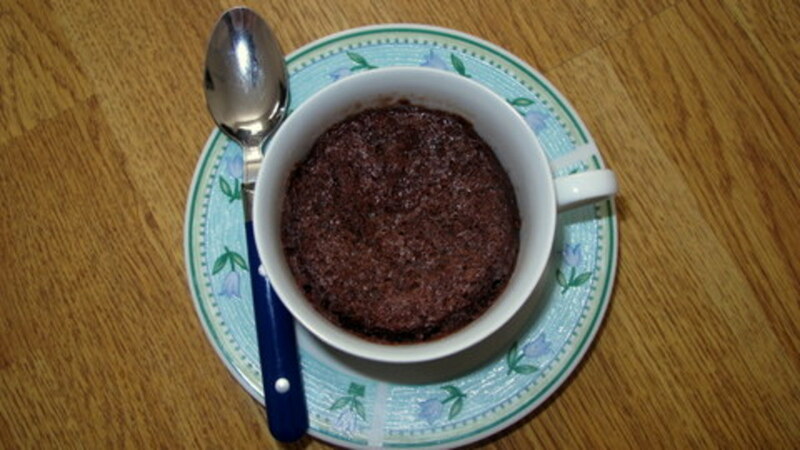 Hence it is oil free, healthy and an ideal recipe for weight watchers. 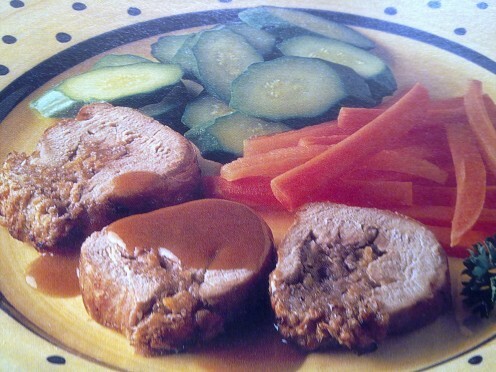 Decorate with side dish such as par-boiled carrot strips and fresh cucumbers while waiting for the pork to cook. Kindly rate this recipe. Greatly appreciated. I ran out of breadcrumbs, Amazon saved me! Rinse the pork fillet and pat dry. Cut a slit down its length to hold the stuffing. In a mixing bowl, combine the onion, breadcrumbs,apricot,walnuts, parsley, egg yolk and seasoning. Pack the stuffing into the pork fillet and secure with string. Place on a rack over a roasting pan and transfer to the oven. Roast for 40min. Slice and serve with par-boiled carrot strips and cucumber. If you love lamb, you are going to love this simple leg lamb dish. Rosemary and garlic are the main ingredients to this recipe. Taste wonderful with wine sauce mixed with the leftover lamb juices. Goes well with par-boiled peas or you can substitute with cauliflower or broccoli. Preheat oven 230C. 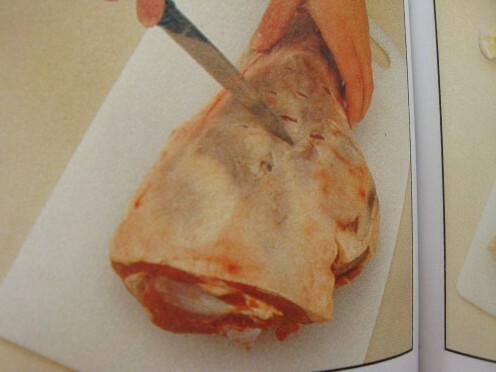 Cut small incisions in lamb with point of a sharp knife. Remove leaves from one rosemary sprig. Insert leaves and garlic slices into incisions. Season lamb , put the remaining rosemary sprigs on top and dot with butter. Put in a roasting tin. Roast for 15min. Lower temperature to 180C. Roast for another 30min or until cooked. Leave lamb in oven with door propped open for 15min to rest. 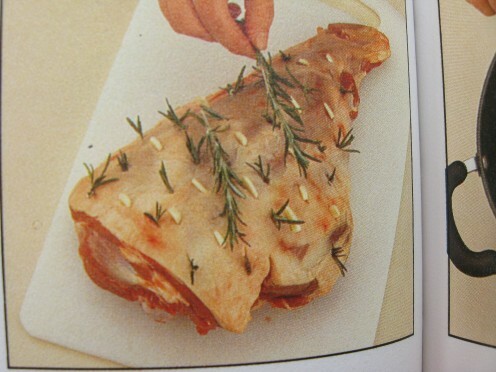 Remove lamb and transfer to serving plate. Tilt roasting tin, spoon off most of the fats. 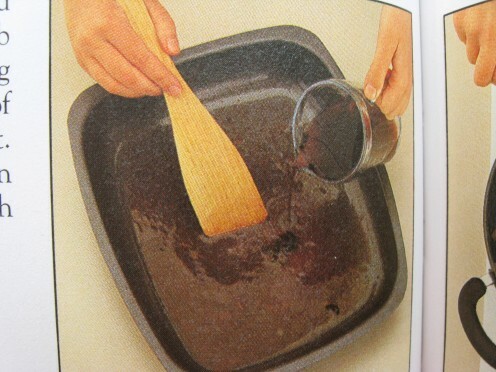 Add wine, stirring to dislodge the sediment. Bring to boil and simmer briefly. Season with salt and pepper. Slice lamb, pour sauce over it and serve with par-boiled vegetables. 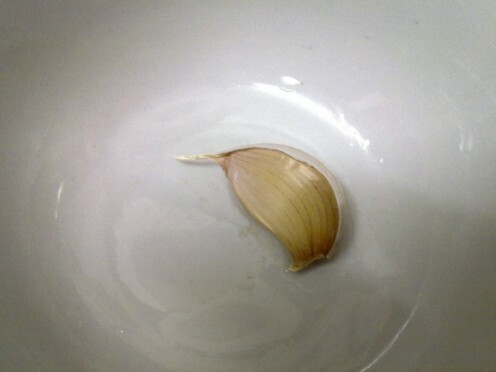 Garlic cooked in roasting way has a mild sweet flavor. Garlic is number one anti-oxidant natural ingredients that keeps our body healthy which suites well with chicken. 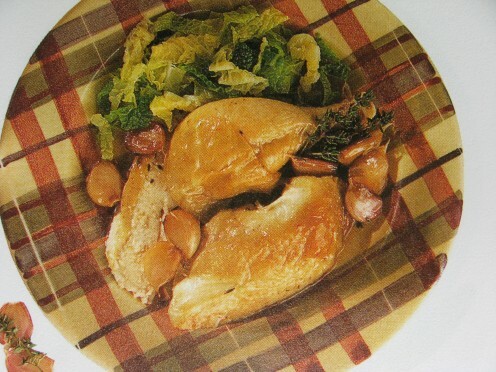 This recipes is my family favorite recipe as most chinese families love chicken rather than pork. However, majority chicken recipes are either stir-fry or deep fried which are unhealthy. You will be surprised that Garlic Chicken does not smell pungent because of the garlic. Instead, it gives out a fragrant, mouth-watering smell that you will ask for more. Goes well with plain rice and stir-fry vegetables . Preheat oven 200C. Put some thyme sprigs into chicken. 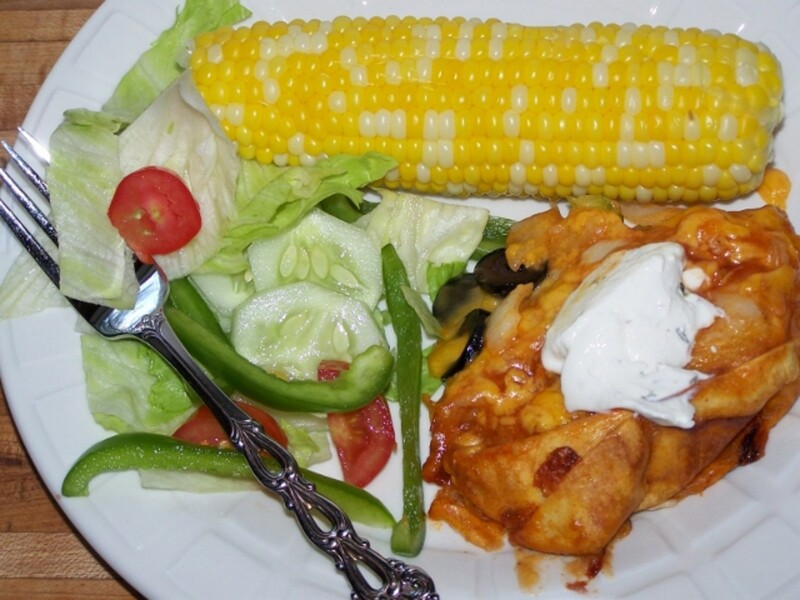 Put chicken into a heavy flameproof casserole, just enough to hold the chicken. Tuck in the remaining thyme and a few cloves of garlic around the chicken. Sprinkle over the chicken with the remaining cloves of garlic. Season with salt and pepper. Pour wine all over the chicken. 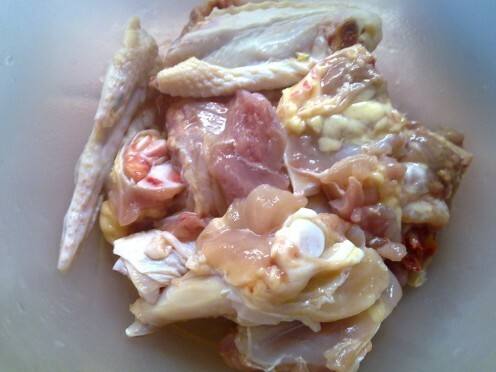 Bring to boil, cover tightly and cook in the oven for 30min-45min or until chicken meat is tender. Transfer warm chicken and garlic to a serving plate. 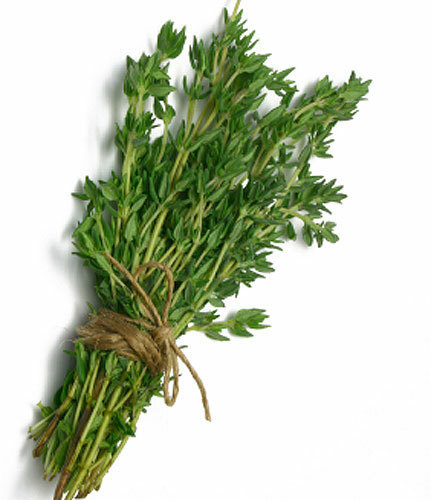 Discard the thyme. Tilt the casserole and spoon off the fats, leaving behind the cooking juices. Bring to boil for 2min. 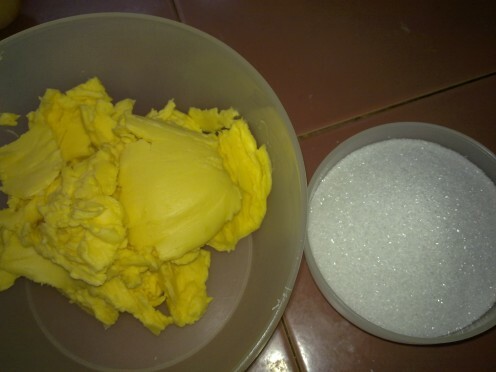 Turn off heat and stir in butter. Carve the chicken and serve with garlic cloves and sauce. Do not pour the sauce over the chicken because some may like chicken without the sauce. 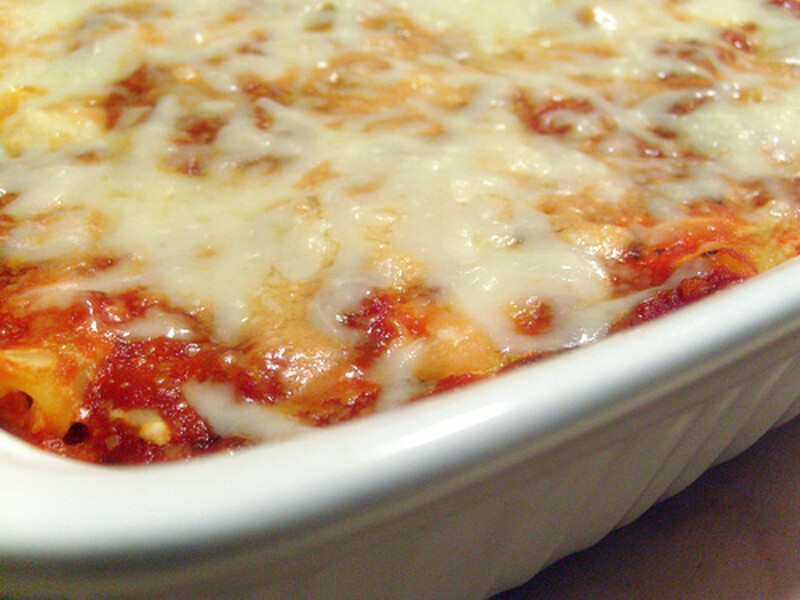 LOW CHOLESTEROL AND RECIPES FOR HEALTHY HEART. 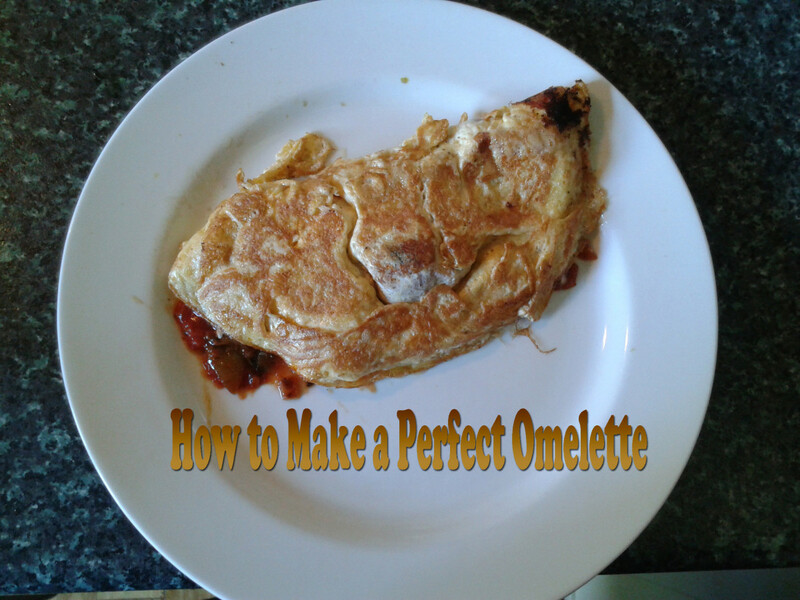 QUICK AND EASY TO COOK AT SHORTEST COOKING TIME. April 5th is Easter this year and these are recipes that could be just what some people are looking for to make the perfect Easter Sunday dinner. Okay. Can I send it to you through Facebook? I MUST try your pork fillet recipe. It looks soooooo gooooood!! I have a recipe for pork medallions with blueberry sauce. It's not mine but I'd be happy to pass it along if you'd like to try it. The medallions are sauteed first but I have roasted a pork loin instead and used the sauce on it with good results. Yup, they sure are easy and oven saves all the roasting work. We could get frozen lamb here and it is quite expensive. 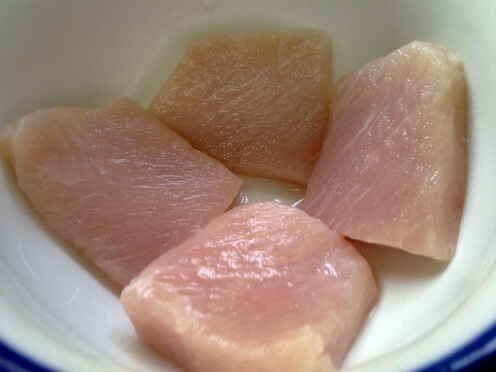 Chicken is the best bet, the most common meat that everyone could easily buy. These all look easy and are sure to be tasty! Makes me wish we could get good lamb here. Useful! thanks rjsadowski. I hope that you could give it a try. Thanks for your support. I love garlic chicken. However, it might leave an odour in your breath. I love lamb but I also love garlic, so can't decide whether your lamb or chicken dish is my favorite. I'll hae both! Voting this Up and Useful.